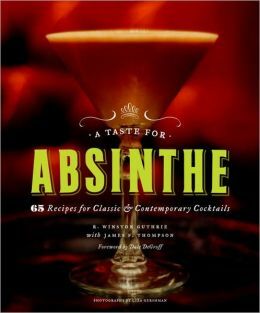 Free absinthe samples and Mediterranean food tasting: Alma Nove @ 8 PM today. Address: 22 Shipyard Drive, Hingham, MA. 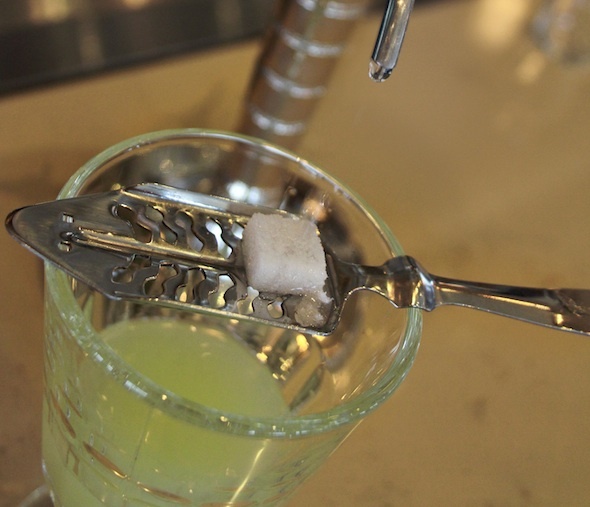 The restaurant has an absinthe fountain, and there will be a discussion of absinthe history and a debunking of absinthe myths. Craving something sweet? 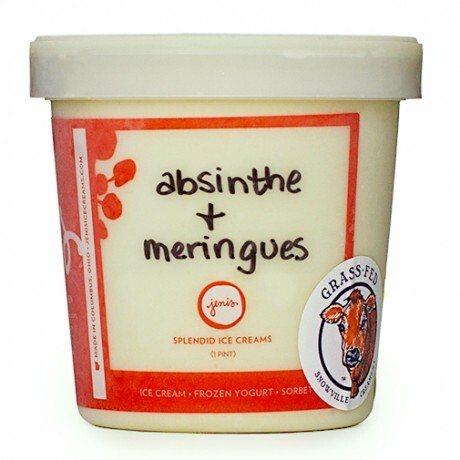 Jeni’s Ice Creams makes a rather scrumptious looking pint of absinthe ice cream.